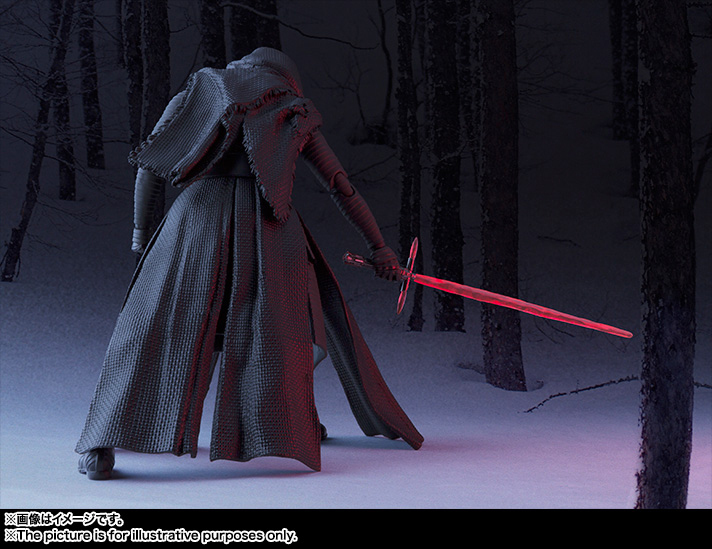 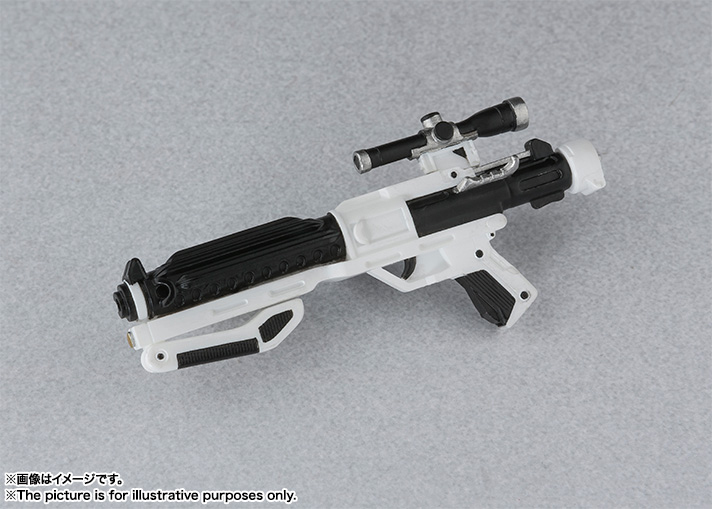 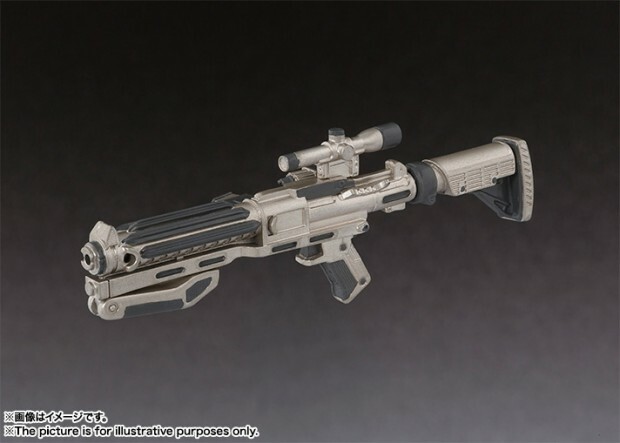 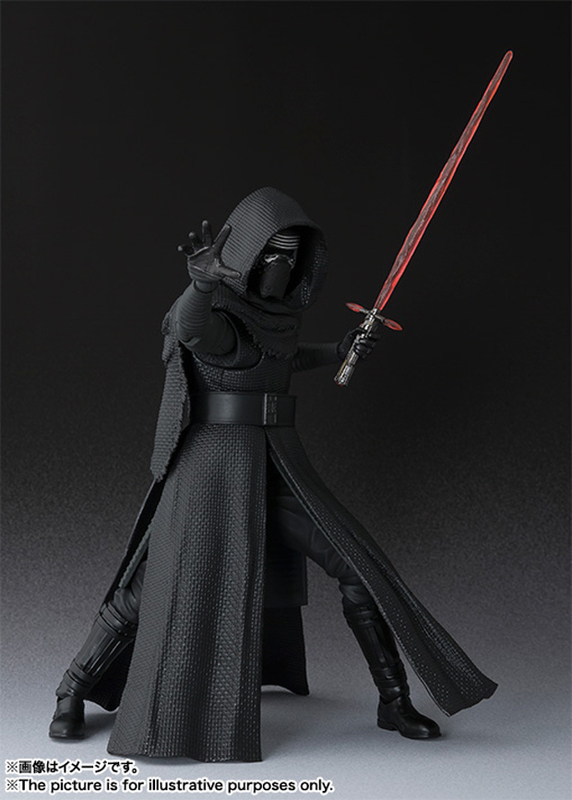 Bandai’s SH Figuarts Star Wars line finally caught up with The Force Awakens. 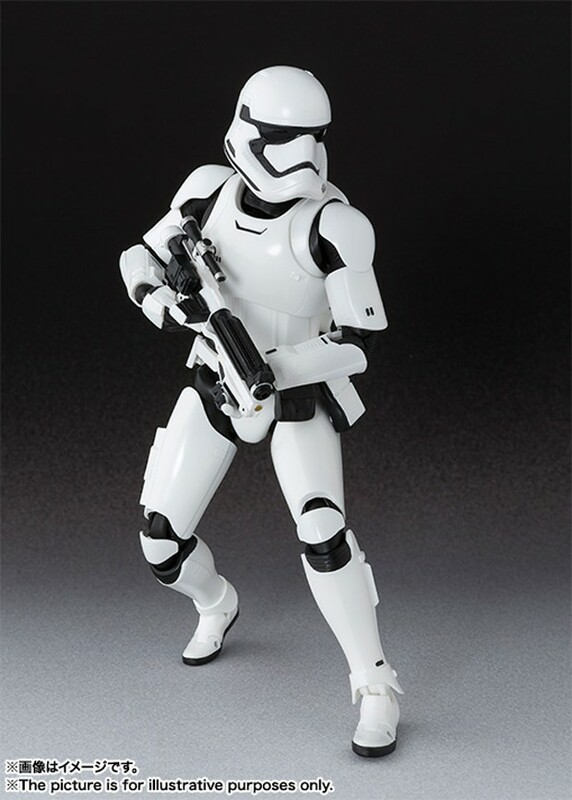 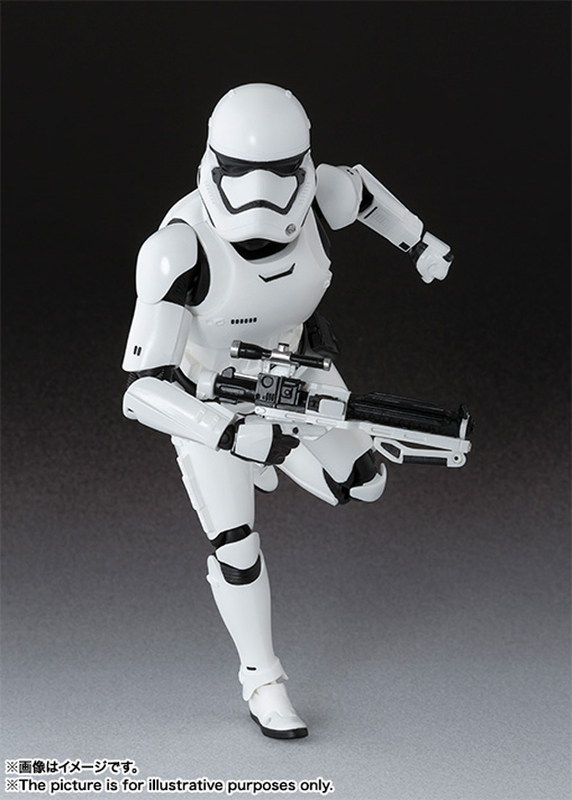 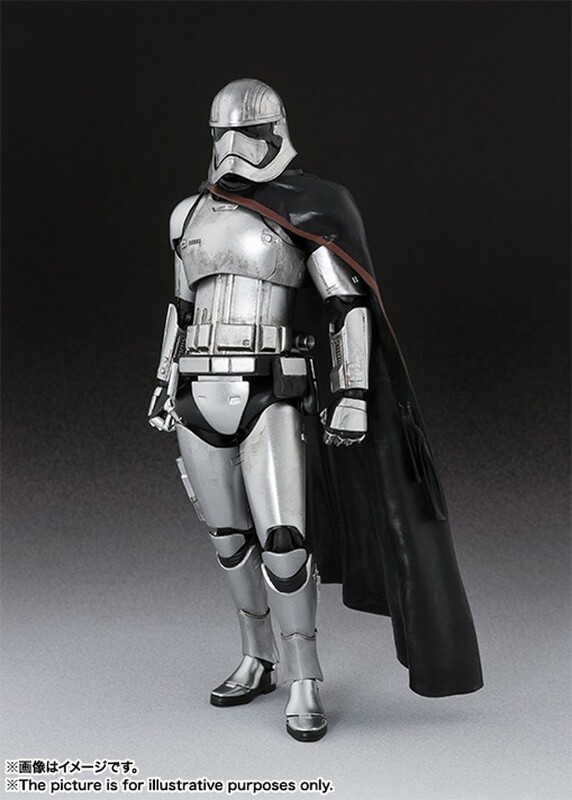 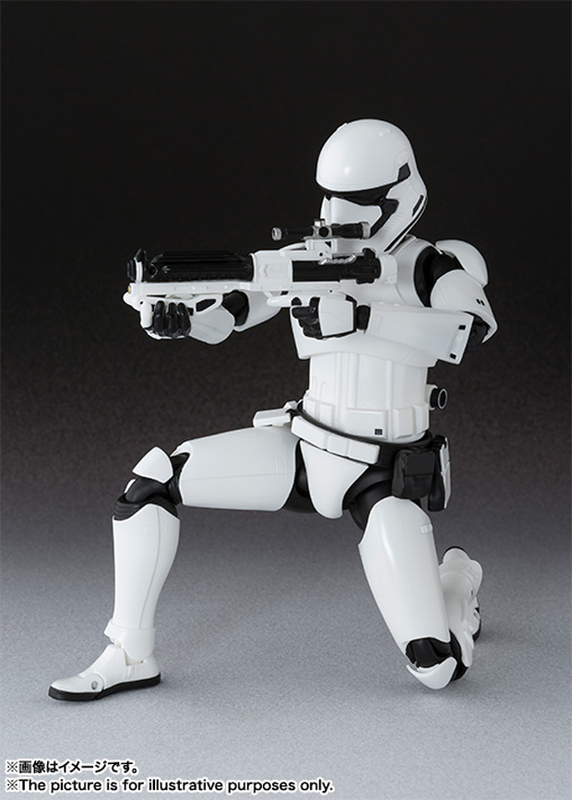 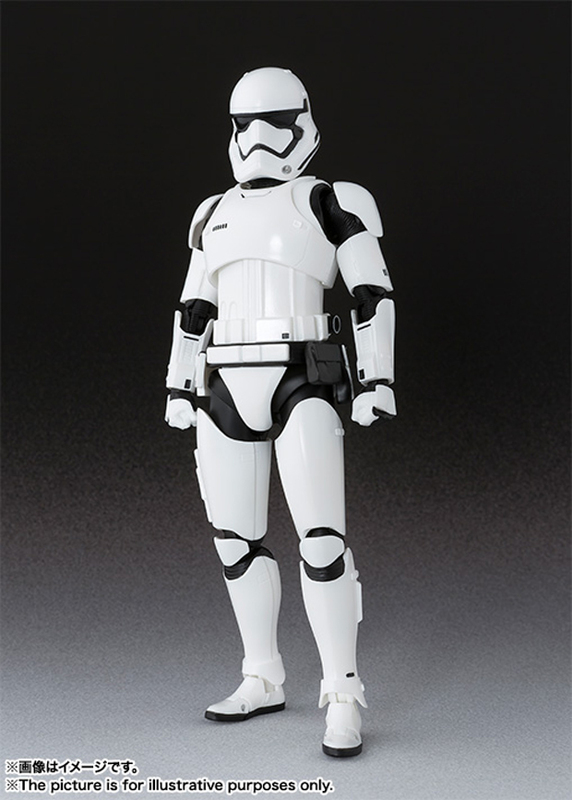 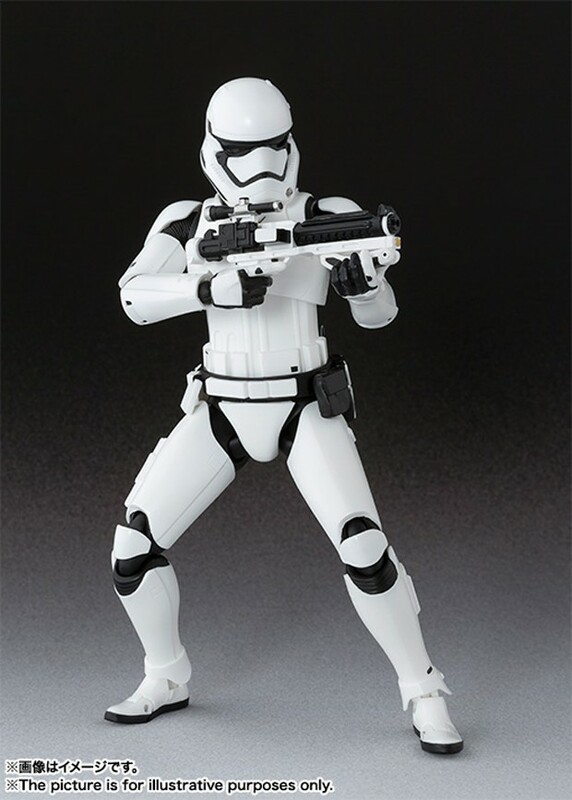 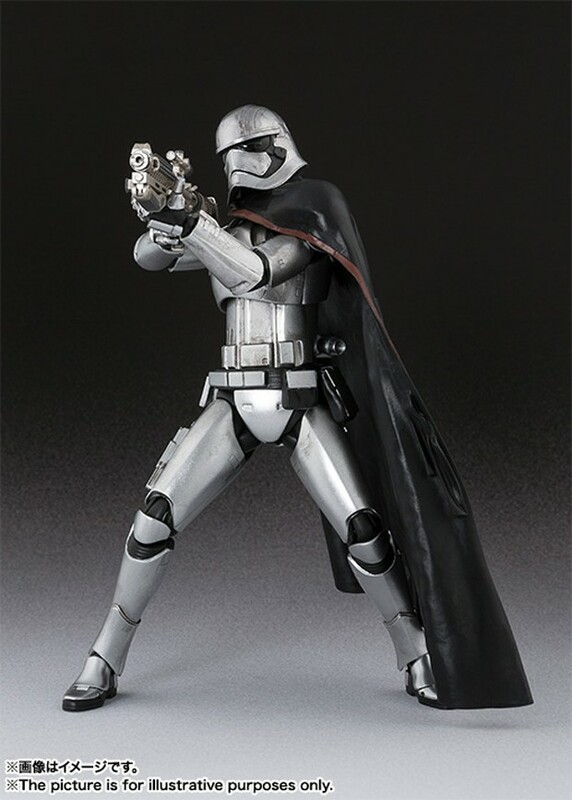 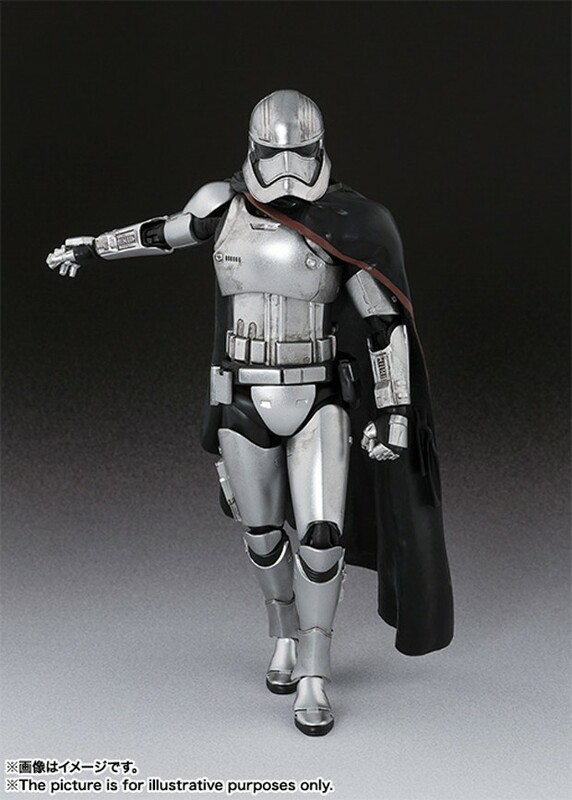 First up are wanna be Sith Lord Kylo Ren, the pouty First Order stormtrooper – there’s gotta be a shorter way to call these grunts – and the shiny Captain Phasma. 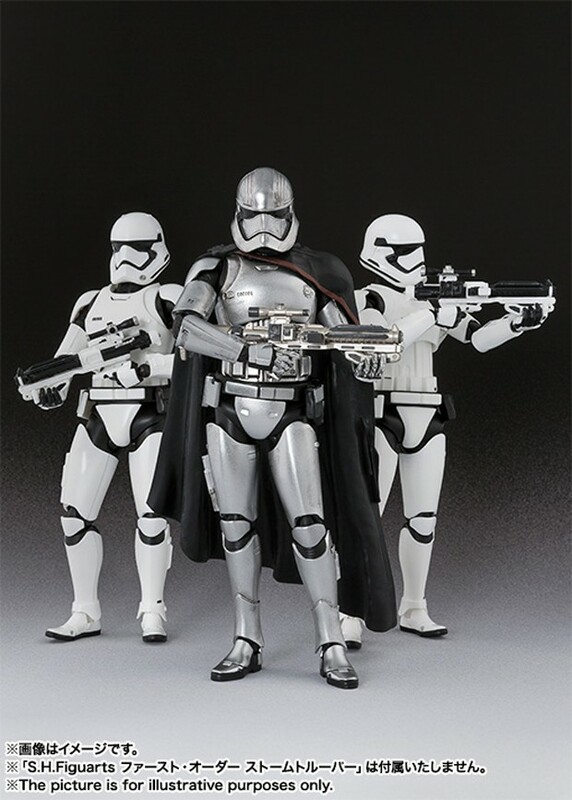 All three are about 6″ tall and cost around $50 each, but you’d be lucky to find them for $70 outside of Japan. 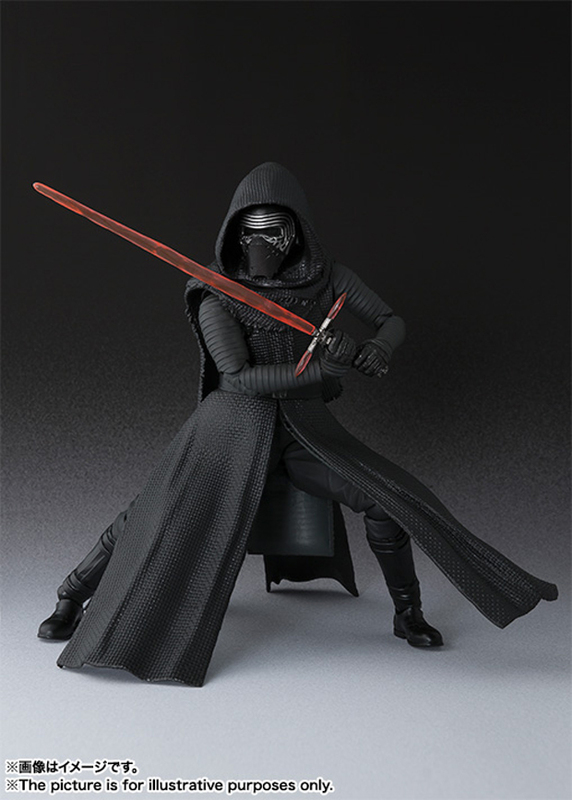 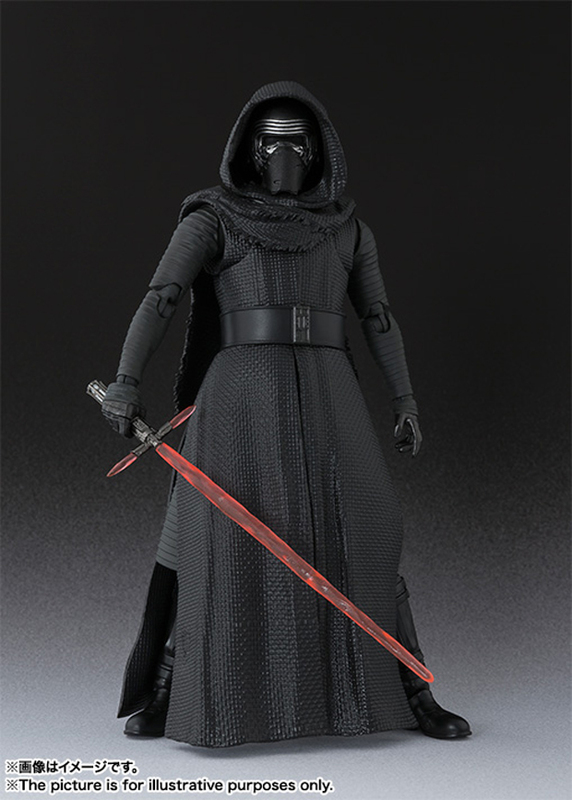 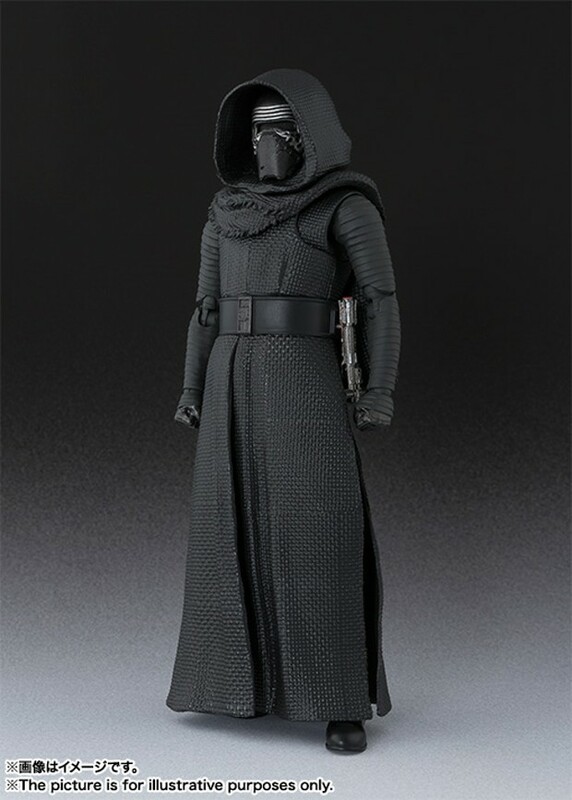 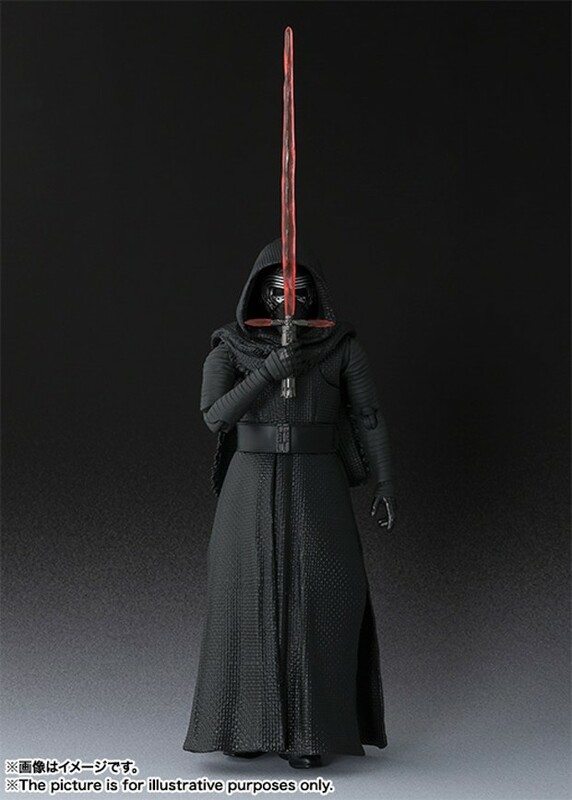 The Kylo and stormtrooper figures will be released this December, while the Phasma figure arrives next February. 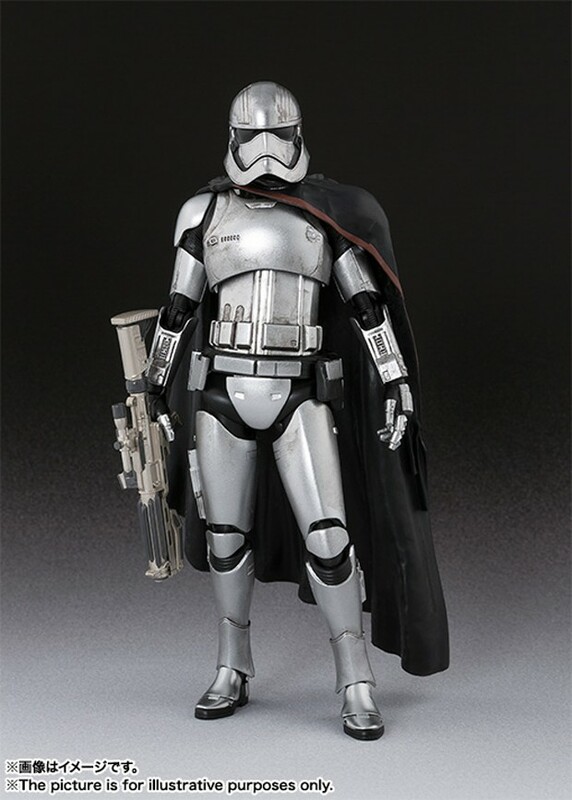 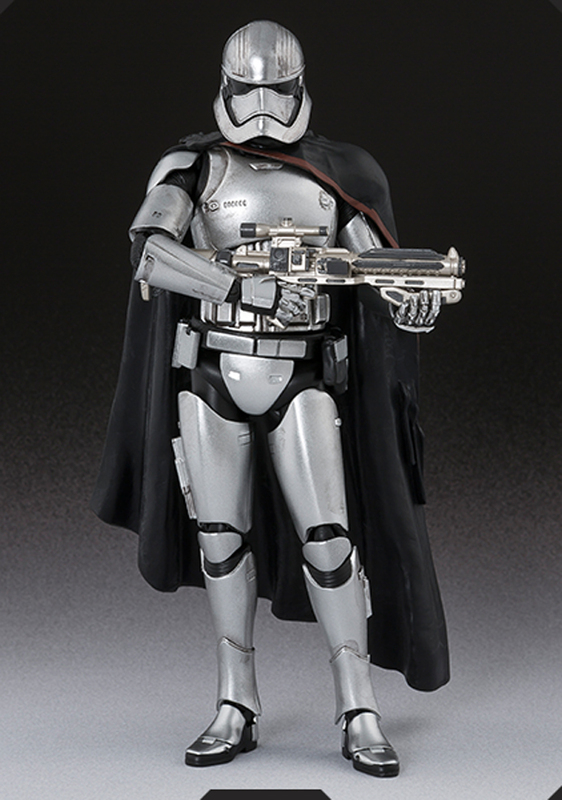 I’m amazed at how much cooler Phasma looks compared to the stormtrooper just because of her helmet’s sharper lower jaw.